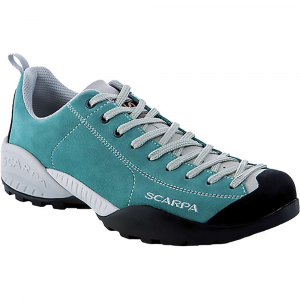 Scarpa Footwear Mojito Approach Shoe - Womens Lagoon 36 32605L/350Lag36. 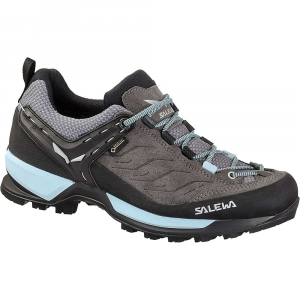 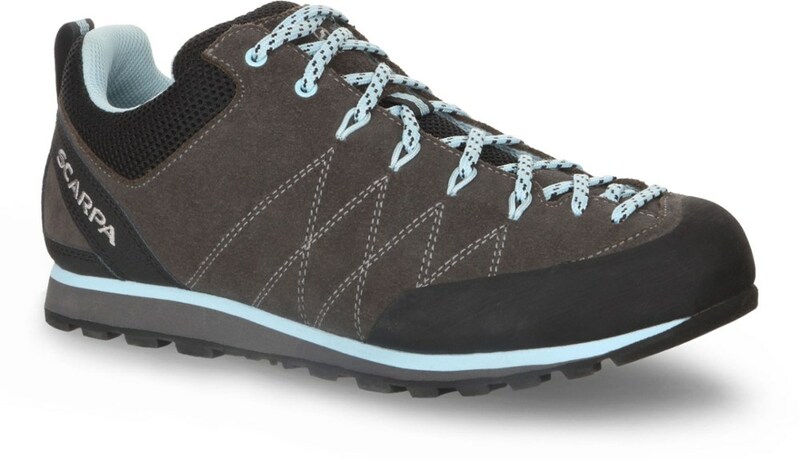 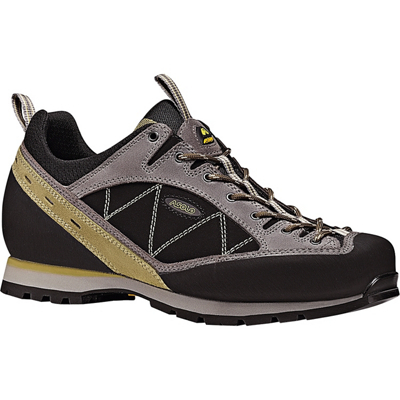 When is a casual shoe also capable of approach hikes and belay duty' When it's the Scarpa Women's Mojito Shoe. 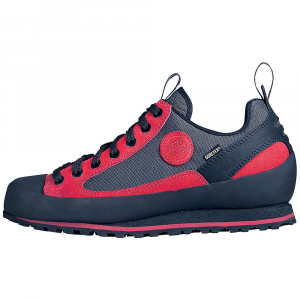 This stylish crossover features a tough leather upper and sticky Vibram Spyder outsole that can tackle any day at the crags without sacrificing its casual looks. 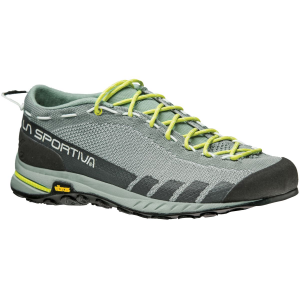 A reinforced arch and EVA midsole provide cushioning for the long day and subsequent night on the town. 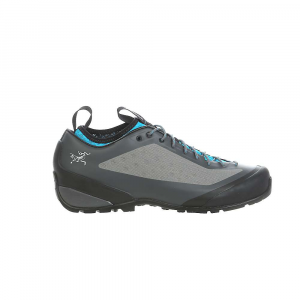 Crag Casual or Metro Approach, your SCARPA Women's Mojito Casual Shoes will be comfortable anywhere they take you.